1635 N. Dale Mabry Hwy. 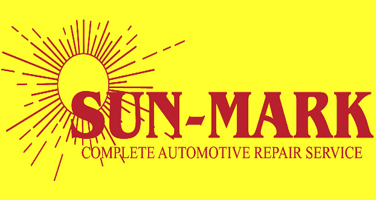 We are a family owned business delivering honest and professional automotive repair and auto maintenance services to the people of Lutz and surrounding areas. 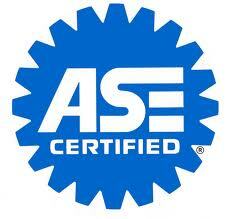 The quality ASE (Automotive Service Excellence) certified technicians at Sun-Mark Automotive Repair Service employ today’s latest automotive technology and are equipped to handle all major and minor repairs on foreign and domestic vehicles.